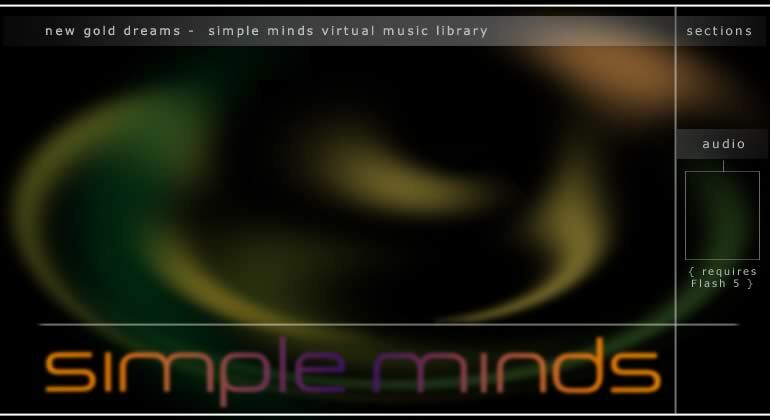 Here you'll find a couple of selected Simple Minds related links. There's a section with official sites and another one with websites created by fans or people close to the band. For more sites and infos check out the Simple Minds webring or some of the newsgroups. I also added some personal links, if you're interested in other artists or music.